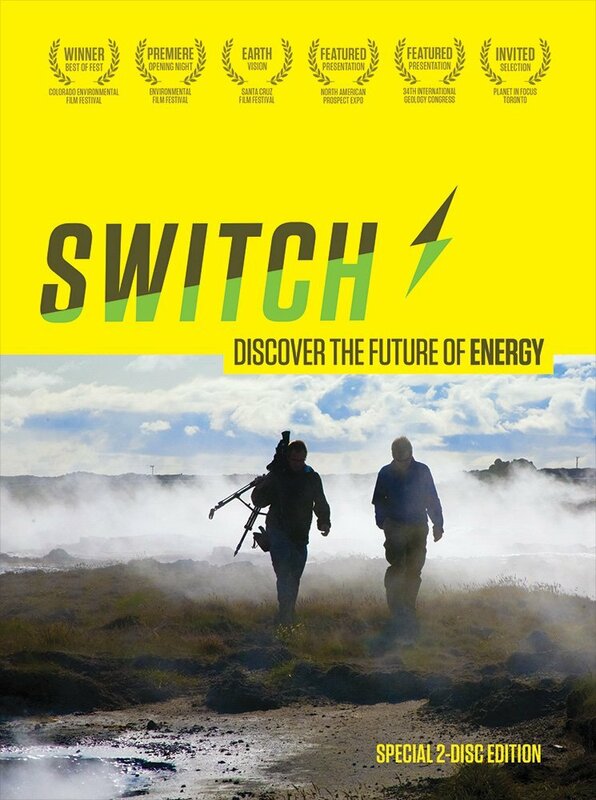 ‘Switch’ explores how we are gradually shifting from coal and oil to the energies of tomorrow. Rather than advocate for how it should happen, the film travels the world to discover how it is most likely to happen. It focuses on practical realities and encourages a balanced understanding. Run time is 98 minutes. The event will take place at St Mary’s Church, St Mary’s Road, Ealing W5 5RH. Entry is free, but we will ask for donations after the film to help us cover costs. After the screening, there will be an opportunity to discuss the film’s messages over refreshments. Thank you to those of you who have already contributed ideas towards exploring the possibility of developing a community energy initiative in Ealing. There will be opportunities to learn more about this possibility at the ‘Switch’ event. Also, a follow-up meeting will be held in the next few days after the film showing, specifically for people interested in taking practical proposals forward.